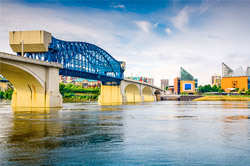 In addition to being Tennessee's capitol and largest metropolis, Nashville is also one of its most robust job markets. 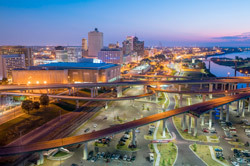 In recent years, the city has experienced an advanced job growth rate of 7.9 percent, making it more dynamic than any other metro area in the United States. This rapid growth is due in no small part to the Tennessee capitol's access to efficient logistical services from Hot Shot Trucking. 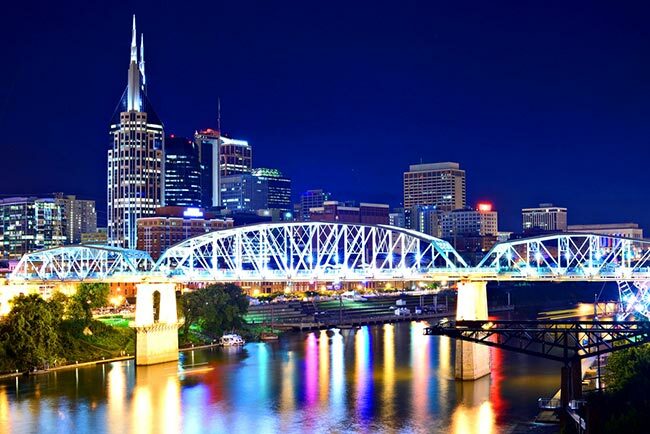 Nashville is perhaps most famous as the center of country music, and while this industry has brought the city great wealth and recognition, it is only the tip of the economic iceberg. 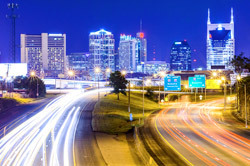 Healthcare, biotechnology, publishing, plastics, transportation, and tourism all contribute to Nashville’s prosperity, offering a diverse, reliable source of wealth. Its large labor force and open economic environment enhance this diversity, creating incentives for more businesses to set up shop in the city each year. 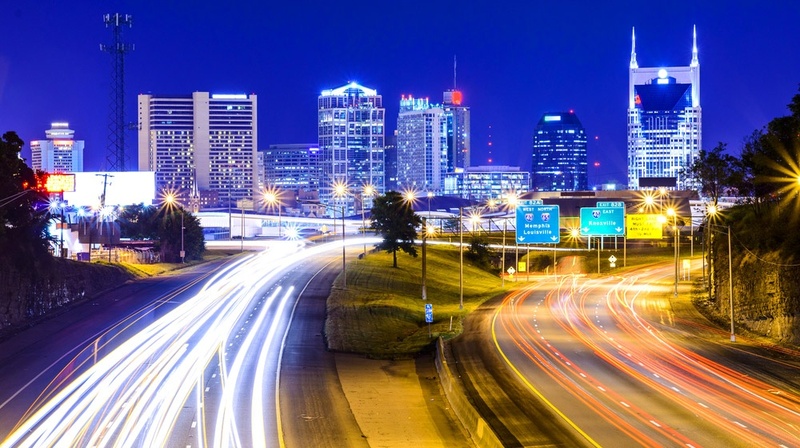 Hot Shot Trucking further enhances Nashville’s potential for growth by providing quick, efficient logistics for all of its businesses. 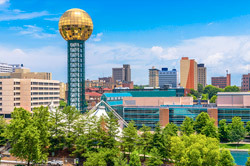 We serve both the capitol itself and the broader metropolitan area, including the towns of Franklin, Lynchburg, Colombia, Hendersonville, Clarksville, Shelbyville, and Murfreesboro. Safety is essential not only to protecting your inventory, but also to preserving your public image and preventing costly liabilities. We uphold the highest standards of safety through our team driving requirement. Whenever one of our trucks has to cross a great distance, we ensure that it has at least two drivers, and require those two to alternate between work and sleep. This way, neither driver will be too tired to operate the vehicle safely. In addition to team driving, we further reinforce safety by conducting regular maintenance and upgrades on all of our vehicles. Keeping our trucks in good condition prevents them from breaking down or getting into accidents on the road. It also reduces fuel use, allowing us to lower prices and preserve the environment. Our focus on safety does not mean that we neglect speed. To ensure the order arrives as quickly as possible, we assign a truck dedicated to your goods alone. You thus won’t have to wait for others’ orders to be delivered before we get to you. Because we have vehicles and coverage in most major US and Canadian cities, we can select your truck and we typically pick up the order within two hours of your request. We also match truck size to the volume of your order, further saving you money. The Hot Shot service team maintains constant contact with all our clients, providing updates when you need them and responding promptly to your questions. We can also offer free quotes on future orders and take new instructions for existing ones. Besides keeping the trucks in good condition, we make sure each vehicle is assigned to an order of equivalent size. We have sprinter vans, straight trucks, and tractor trailers, and take care never to assign a larger vehicle than necessary for your order. This prevents you from having to pay for excess space. 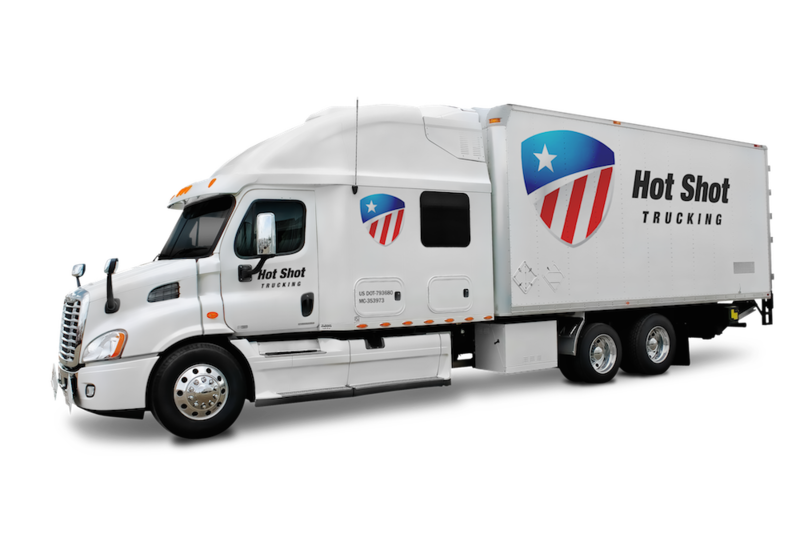 Hot Shot Trucking stays in close contact with you until your order is complete, answering all your questions and offering updates as needed. For more information on our Memphis services, call (615) 970-7100 or visit our website today.